Trevor Harreld first came across XYZ Machine Tools in the mid-1990s while working as audit manager for Francis Clark — a leading firm of chartered accountants based in the South West. 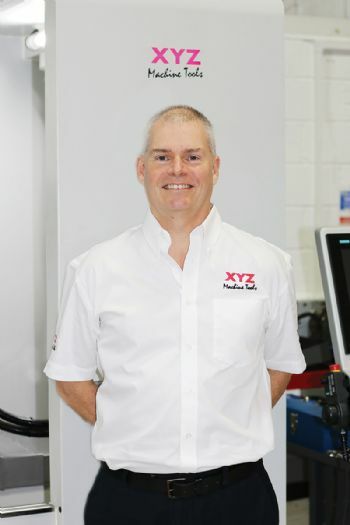 Those meetings left an impression of a business with a clear sense of drive and purpose, and that impression was rekindled recently, when he joined XYZ Machine Tools as its new commercial director. Equipped with a BSc in Mathematics from Lancaster University and additional teaching qualifications from Cambridge University, Mr Harreld had a long career in finance before setting up his own consultancy business. 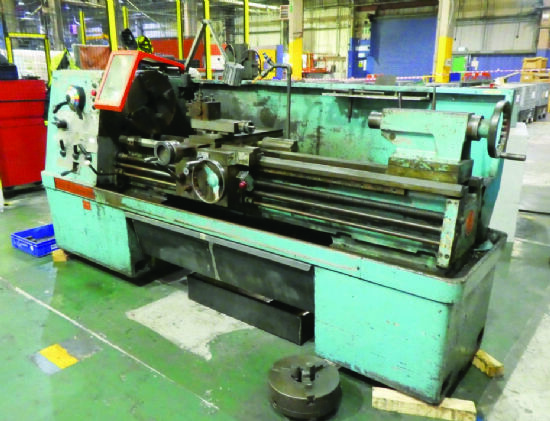 When the opportunity to join XYZ Machine Tools presented itself, he felt that it was too good to miss, and he says that the advertisement for the role of commercial director could have been written with him in mind. “Joining such a well-established and successful business brings its own challenges, so I will initially be shadowing Keith Wilson, who retires in September. 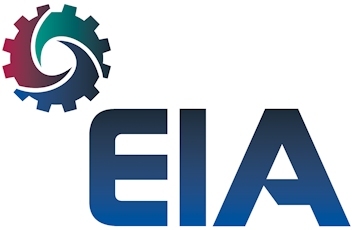 This will give me the chance to identify potential improvements in systems and processes to drive operational and financial performance. “My role will be about evolution, not revolution, and my experience in pulling together marginal gains to deliver big results will be at the heart of my work. 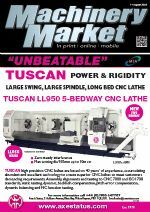 Mr Atherton, XYZ Machine Tools’ managing director (www.xyzmachinetools.com), said: “It is a pleasure to welcome Trevor to XYZ Machine Tools at what is an exciting time, with new products and opportunities.